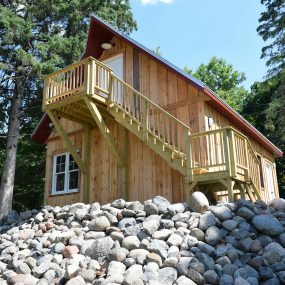 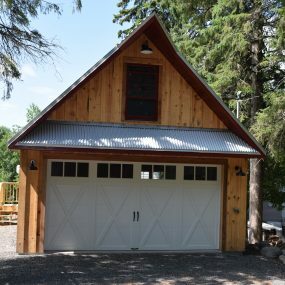 If you are going to build yourself a garage, you might as well get the garage you have always wanted right?!? 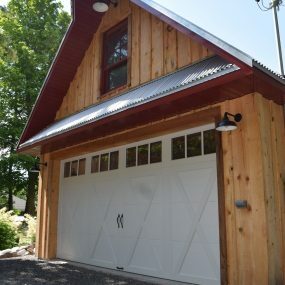 This client did just that. 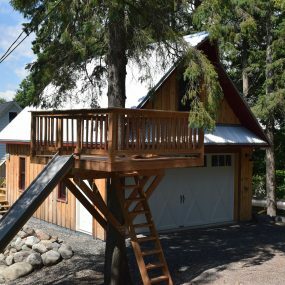 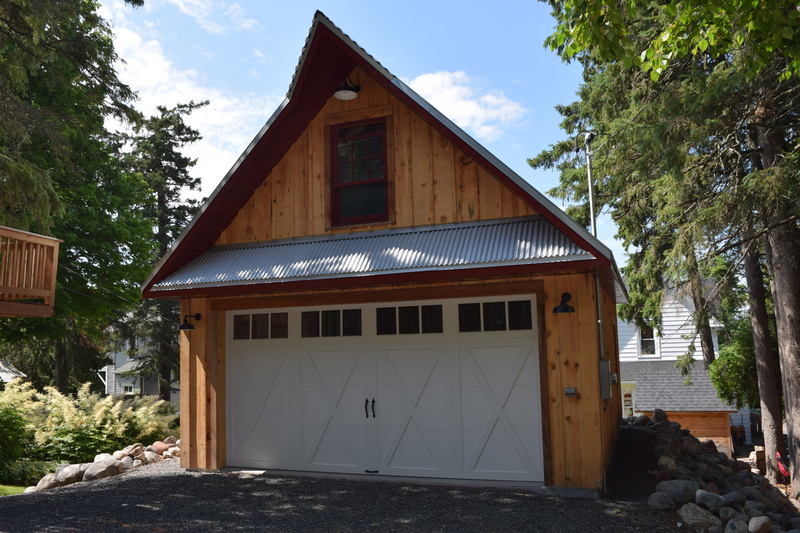 He not only wanted a functioning garage he wanted a beautiful space. 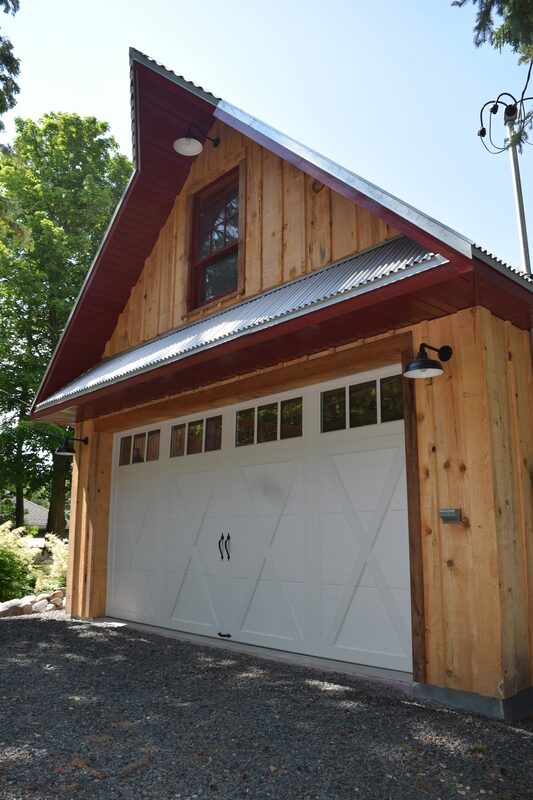 There is a two car garage stall on the main level with a finished space on the 2nd floor of the garage. 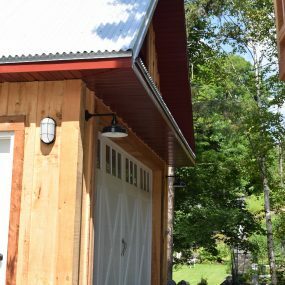 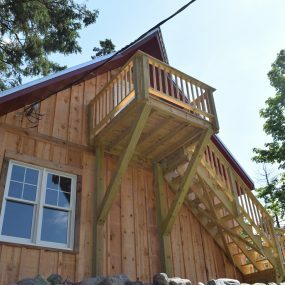 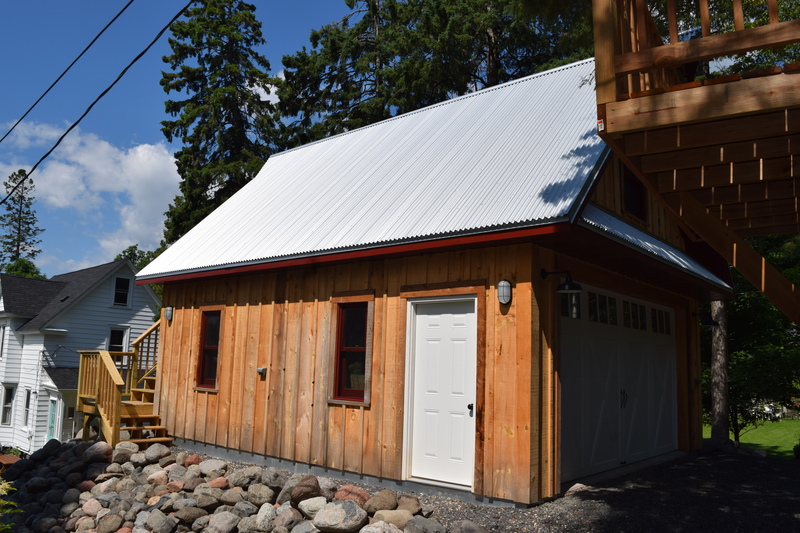 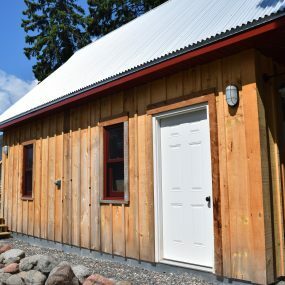 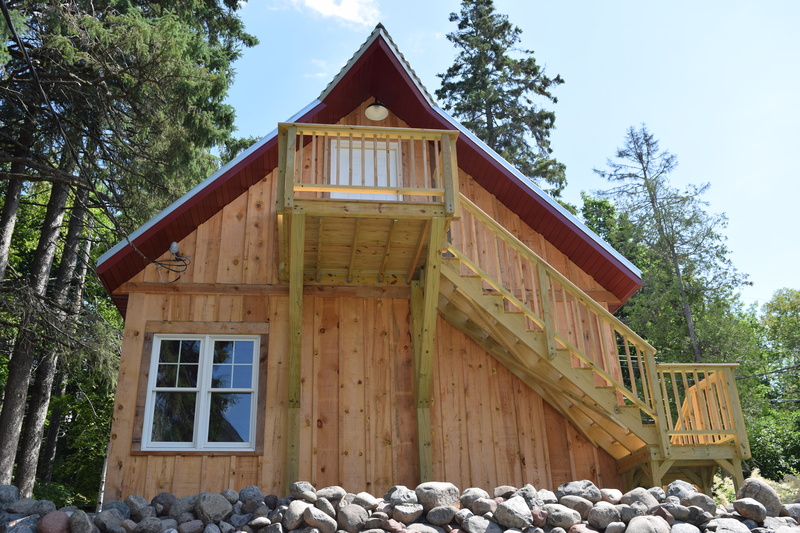 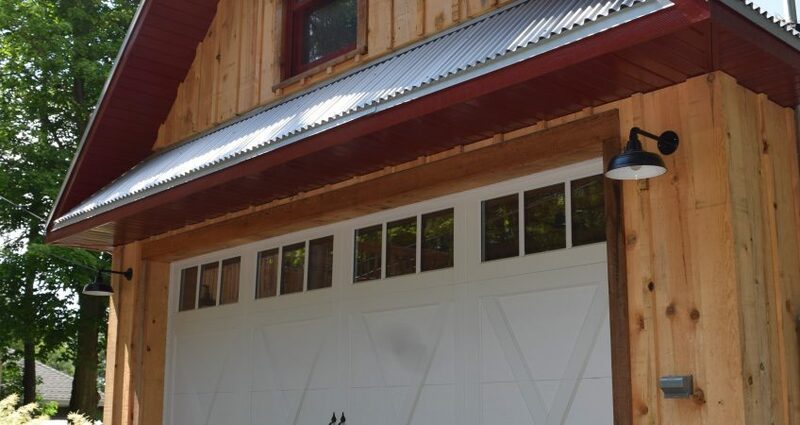 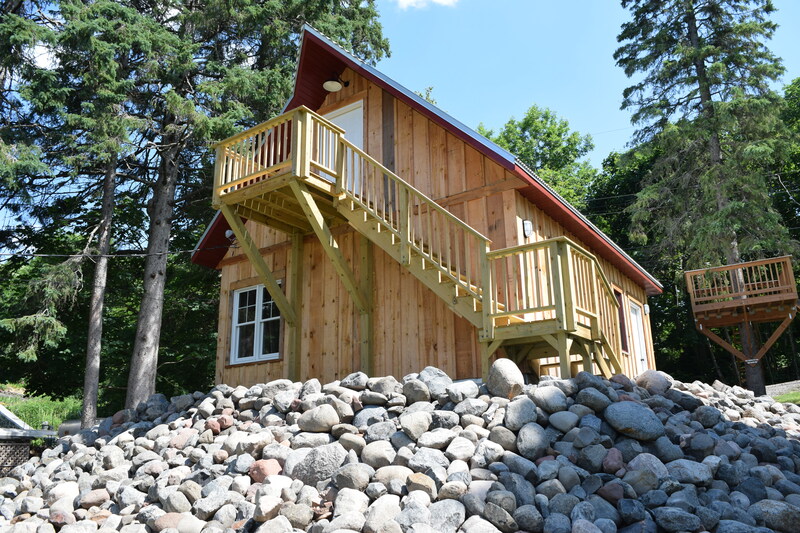 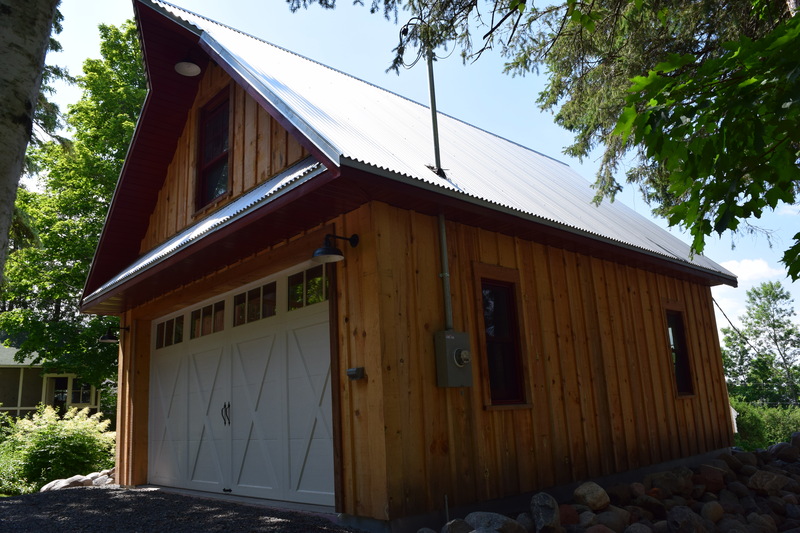 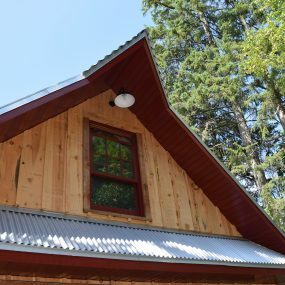 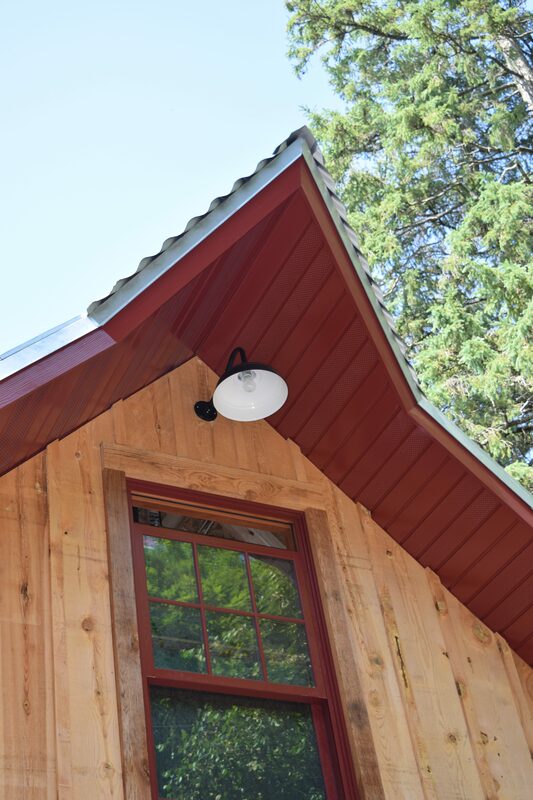 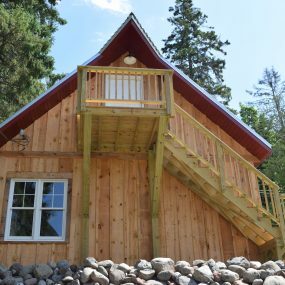 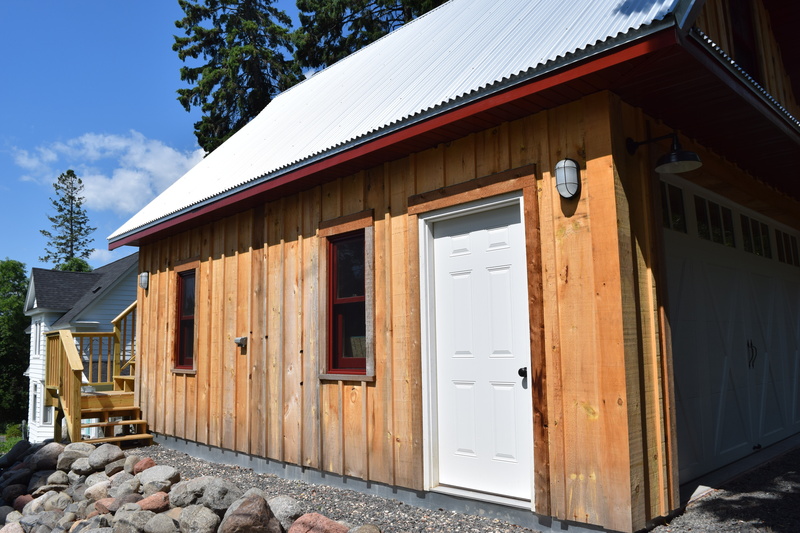 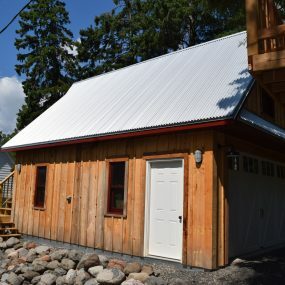 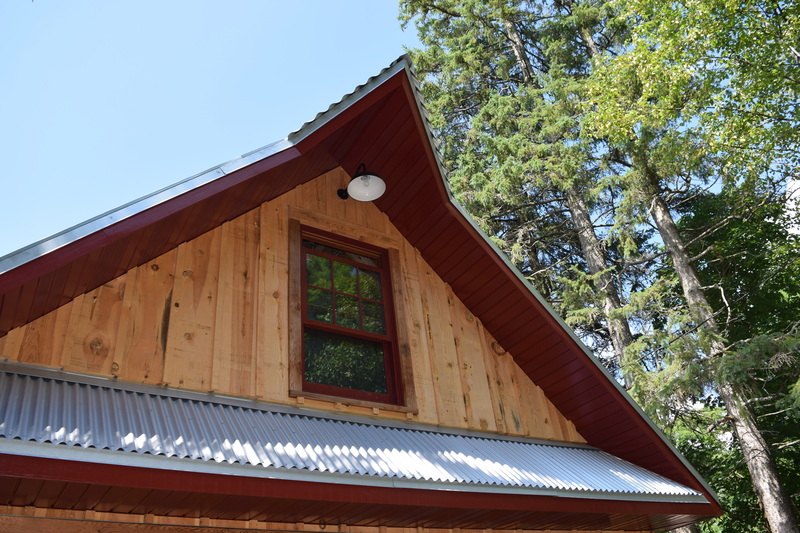 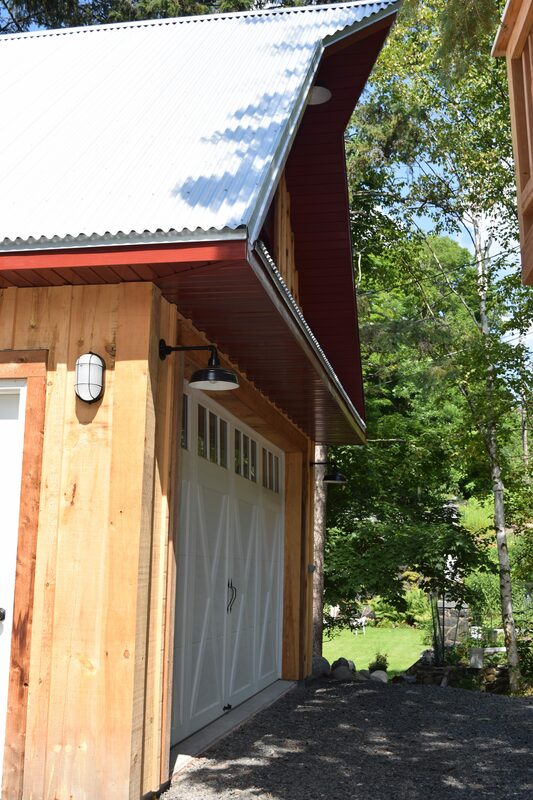 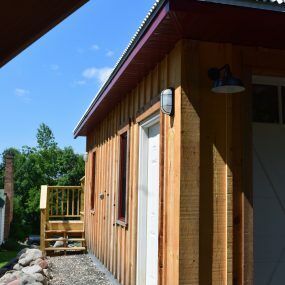 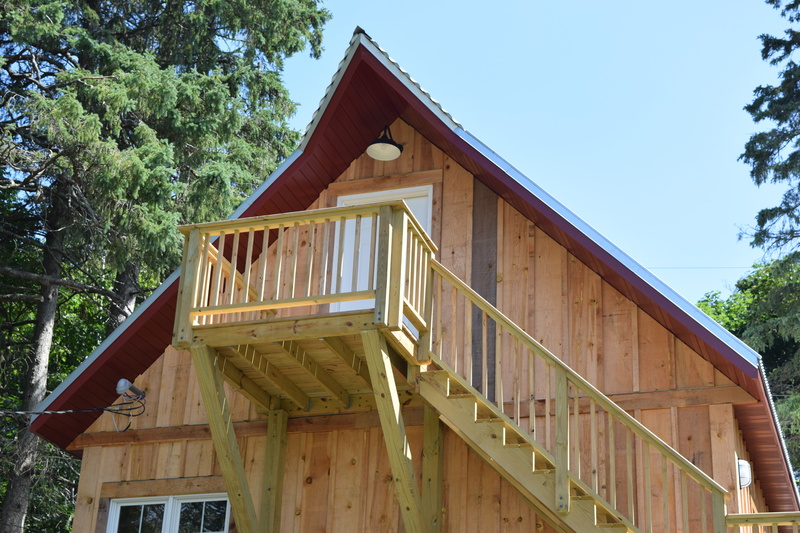 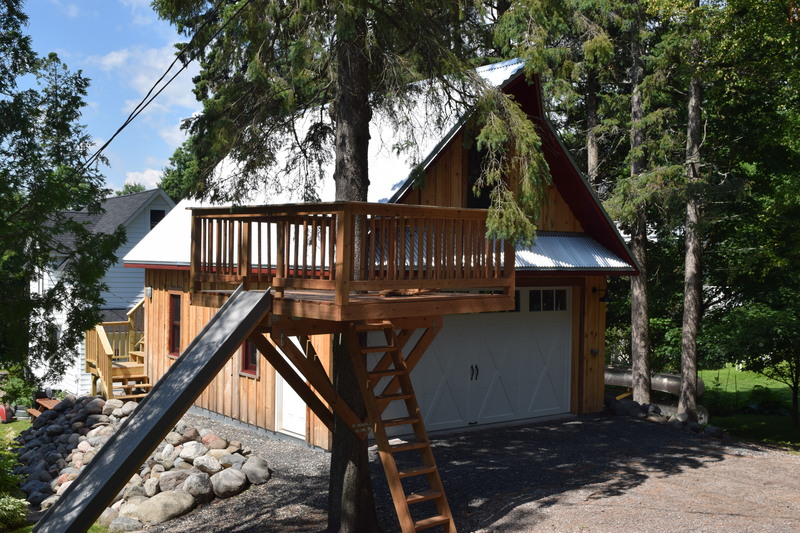 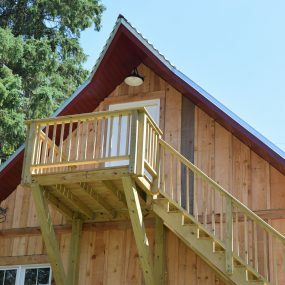 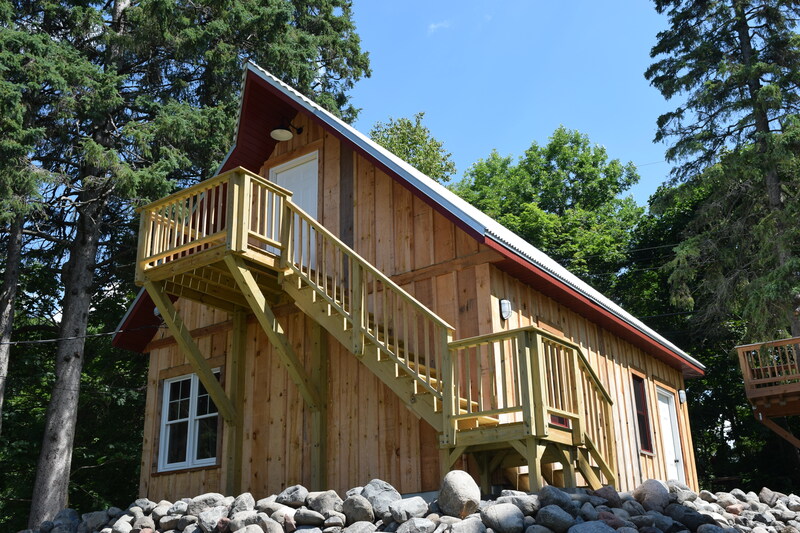 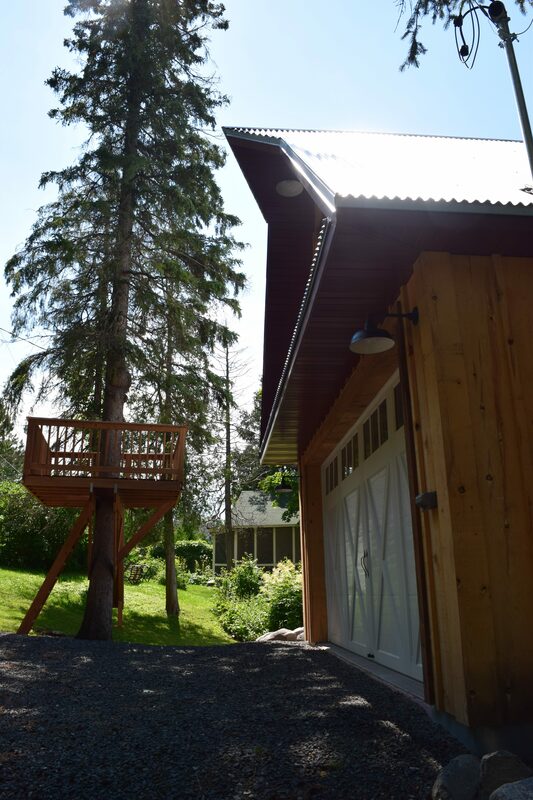 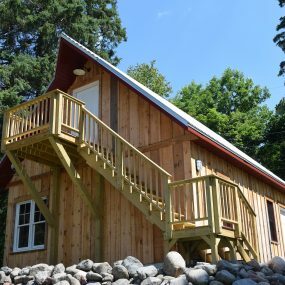 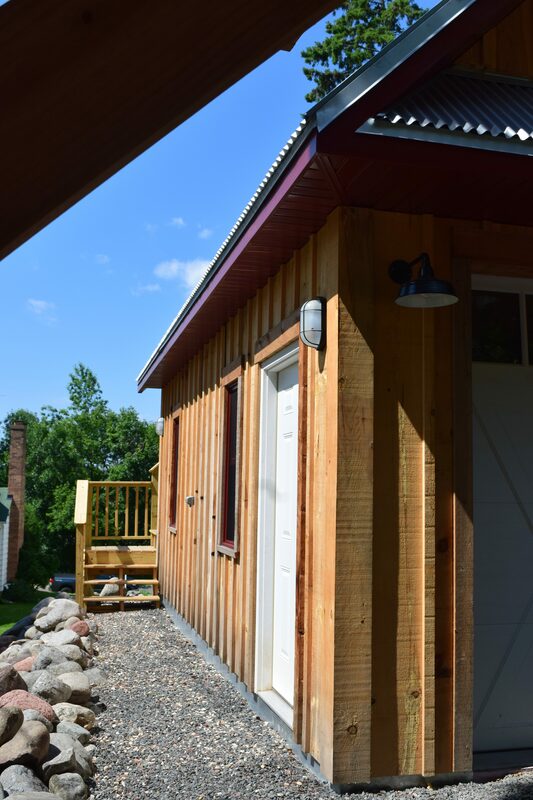 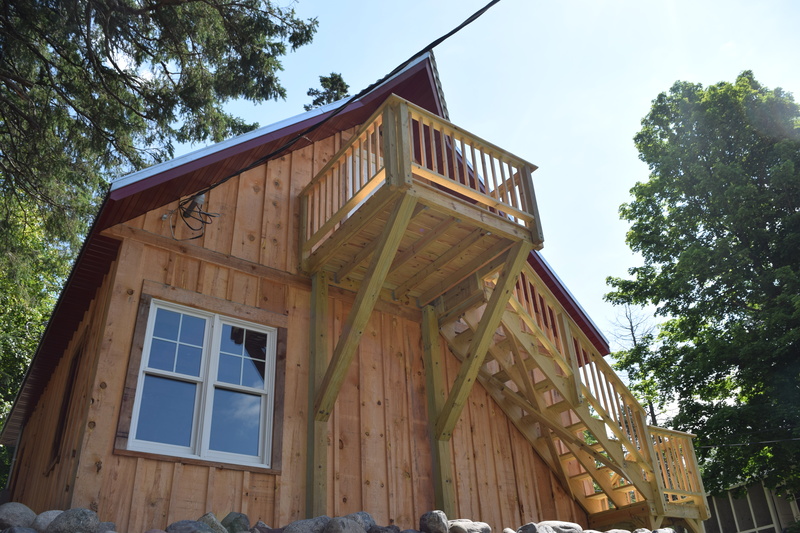 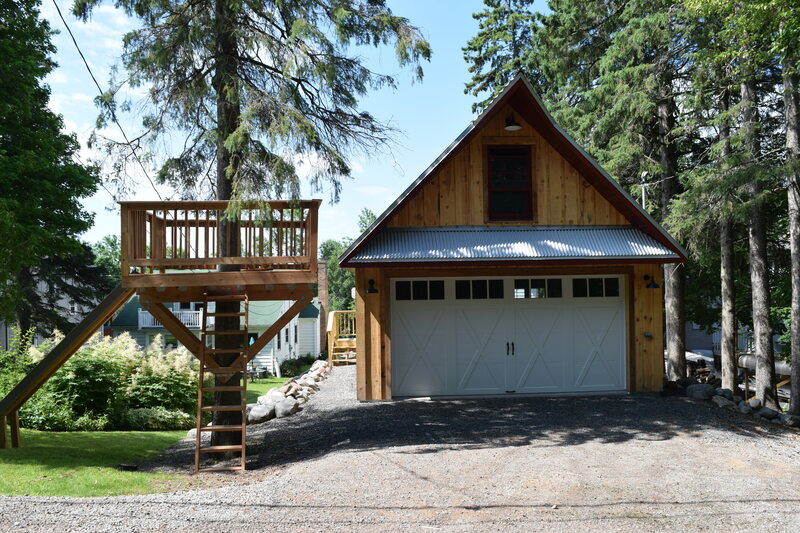 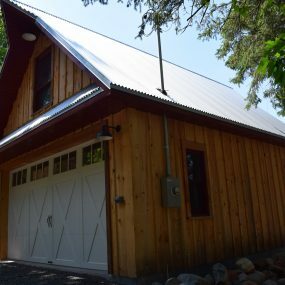 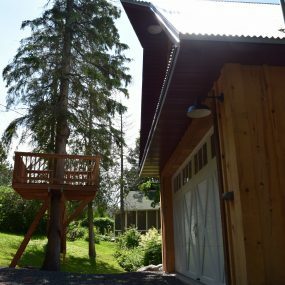 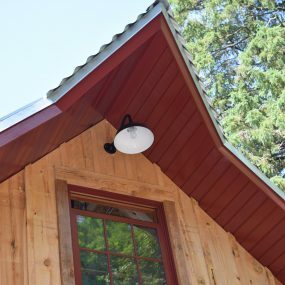 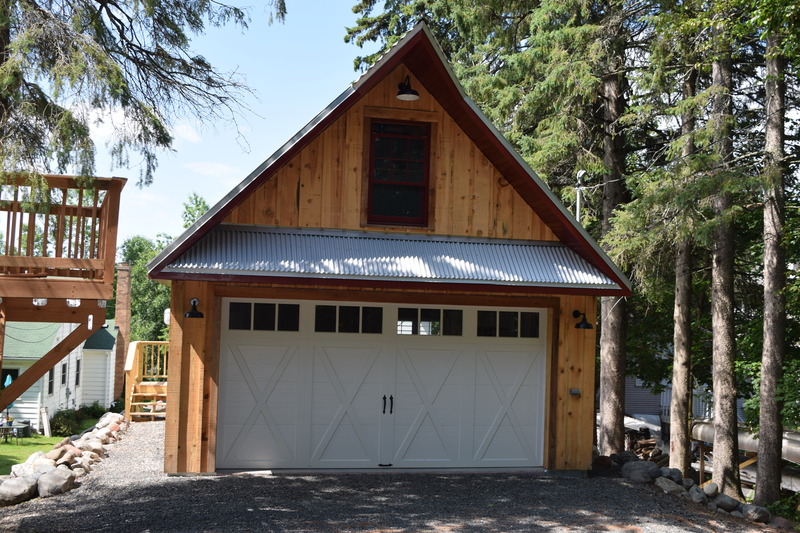 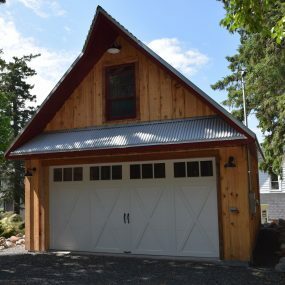 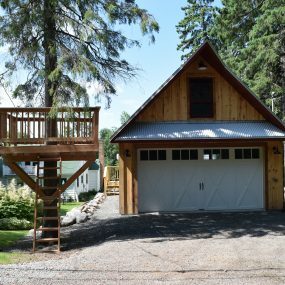 The wood siding mixed with the metal roof gives this garage a simple elegance….